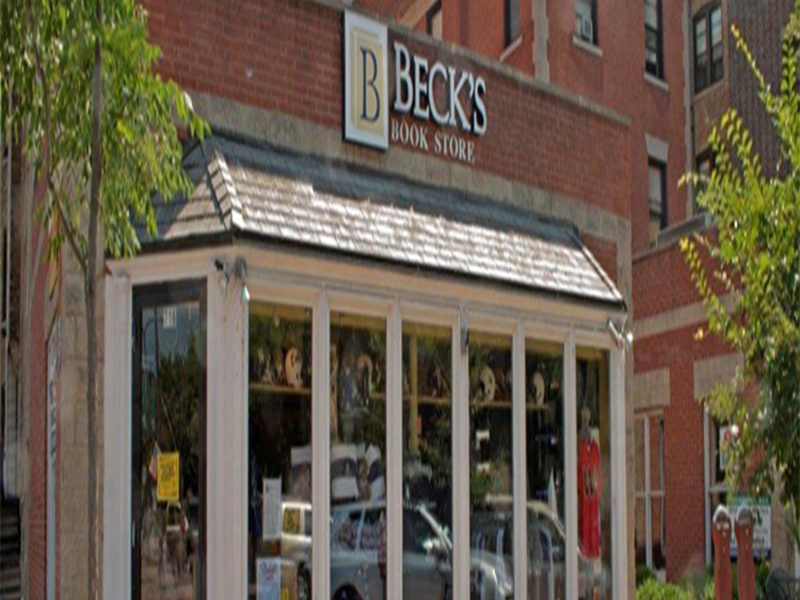 Beck’s Book Store is your source for Northwestern University textbooks, apparel and supplies. Browse through our expansive selection of Northwestern gear and gifts. Students have the option to purchase, rent, and sell new and used textbooks. Beck’s has been serving the Northwestern community since 2005.